Home / Women of Mount Kenya | Kenya / A woman carries firewood. 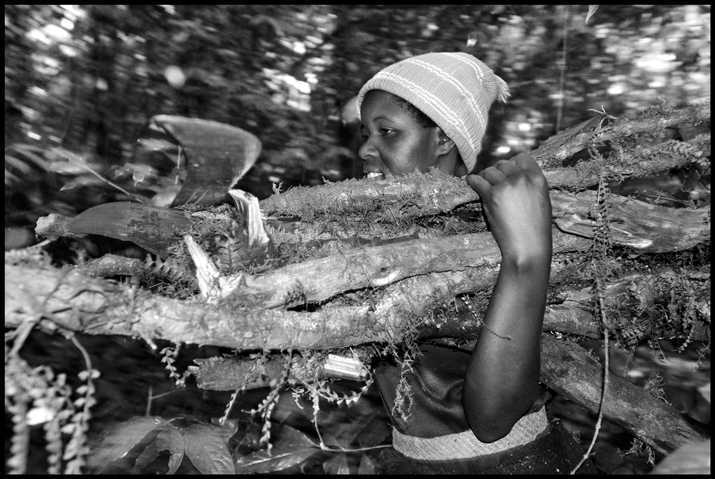 Caption: A woman in a forest on Mount Kenya collects firewood. Object name: A woman collects firewood.